There are several model options in the 2015 Volkswagen Golf lineup. The one on top is the powerfully fun R, with turbocharged goodness pushing a corner-loving chassis through all four wheels. 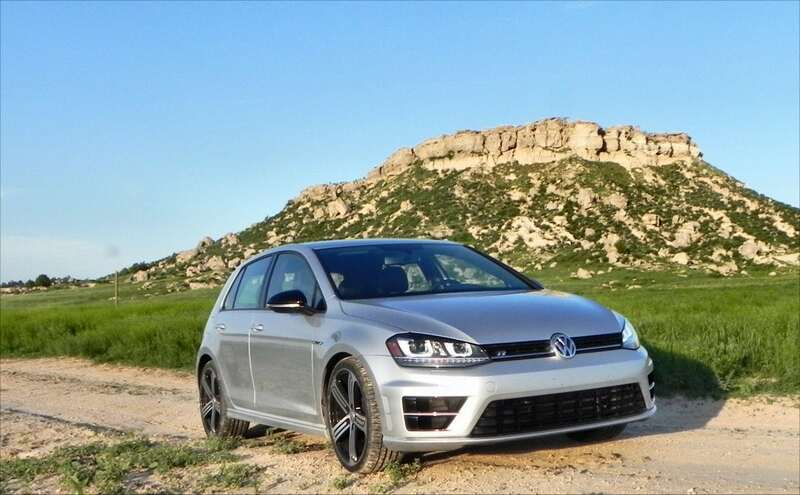 The 2015 Golf R has no rival at present, sitting at the top of the hot hatch category. 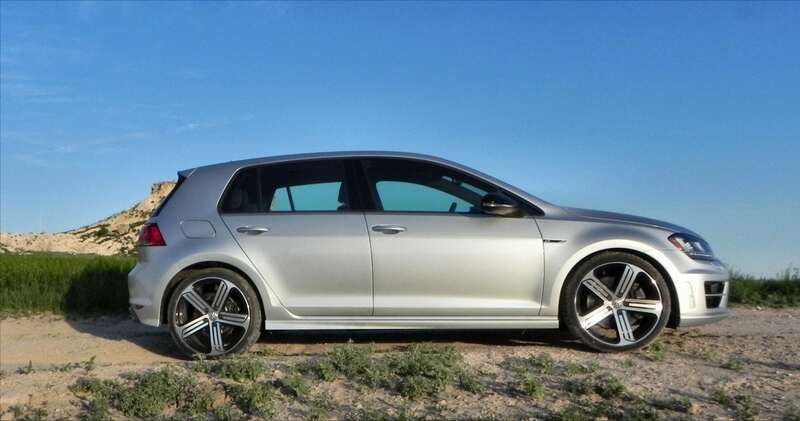 With a low-5-second zero to sixty capability and enough practicality to be a daily driver, the R is all-new awesomeness. The Golf lineup runs the gamut from low-priced hatch to mid-level small family car (ala the TSI and Sportwagen) to the fun GTI and this $37,000 top end speedster. 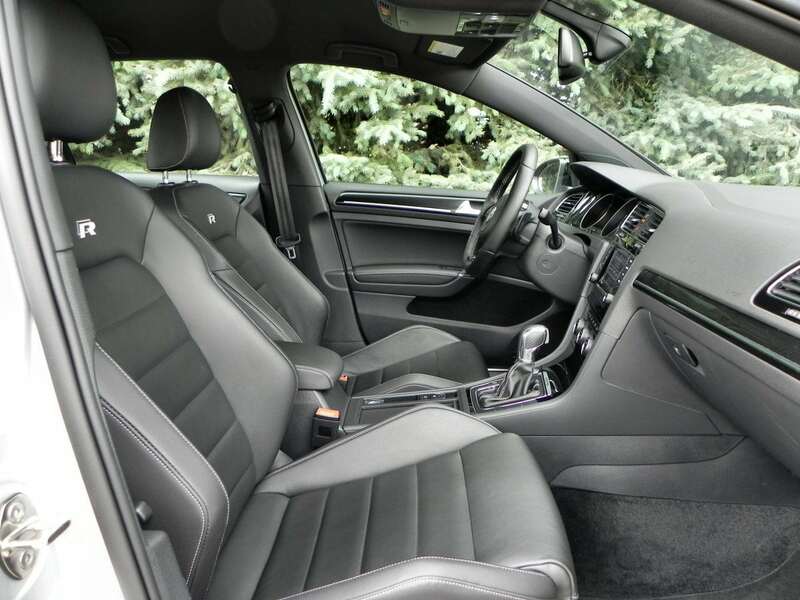 Throughout this line, though, body styling and interior layout remain largely the same. For the new 2015 VW Golf R this means that to the onlooker, it is just another Golf. Thus its dust-throwing launch from the stop light will amaze all the more. 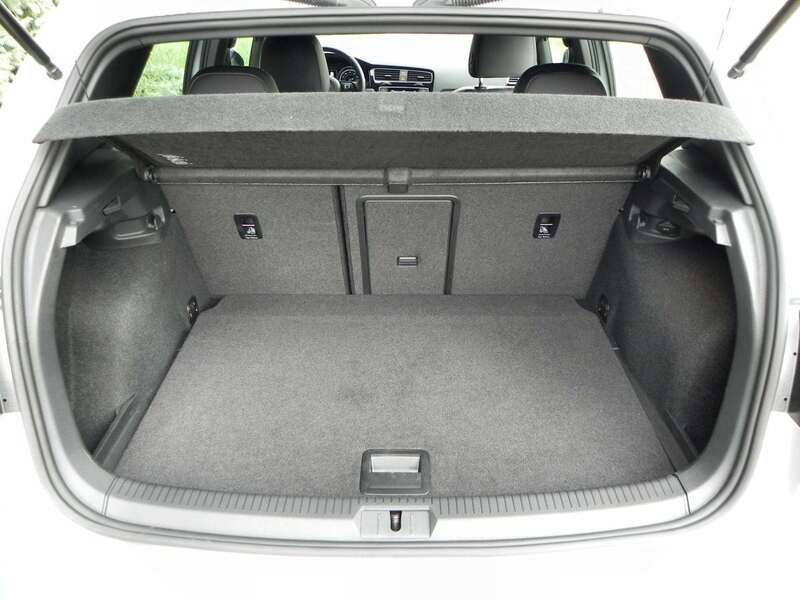 The 2015 Volkswagen Golf continues the model’s basic hatchback appeal. 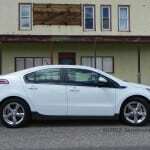 A squarish body with a long hood and simple, sporty lines give the car a lot of urban curb appeal. The Golf R is almost indistinguishable from the other Golfs in exterior appearance. An “R” badge and quad exhaust pipes are about all there is. This makes the 2015 Golf R a fun sleeper car. 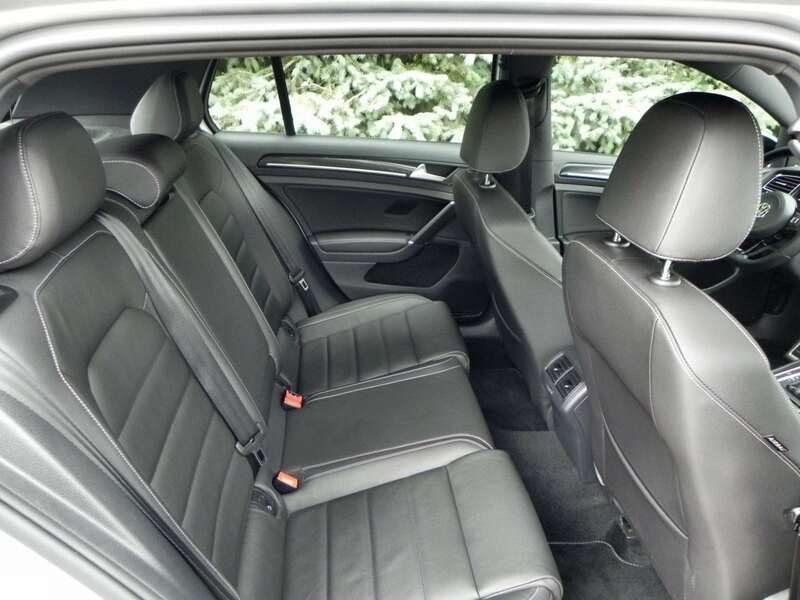 The interior of the Golf is very comfortable and roomier than might be expected from a compact. Head and shoulder room are excellent and front seat legroom is great. 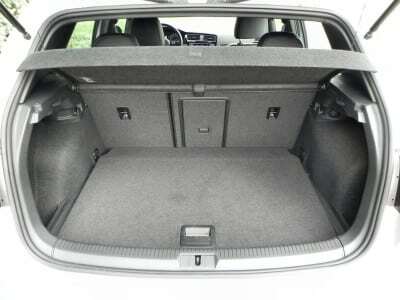 The rear seats are cramped for adults, but usable when needed with good headroom. 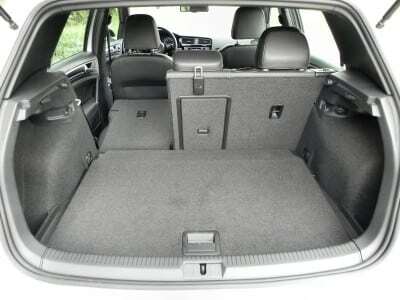 Cargo space is excellent. The R adds sport bolstered seats, which are very well done. Our primary complaint in the Golf is its hokey infotainment. That centers on a 5.8-inch touchscreen with poor graphics quality. Some of its apps, like navigation, are behind the curve. The 2015 Volkswagen Golf R is powered by a 2.0-liter turbocharged four-cylinder engine that produces 292 horsepower and 280 pound-feet of torque. 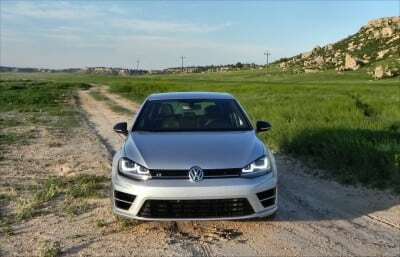 A six-speed automated manual dual clutch transmission in all-wheel drive is the only option for the Golf R this year, but it’s a dandy. 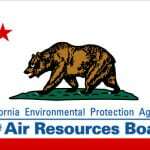 The EPA rates the R with 26 mpg combined. It takes supreme amounts of self-discipline to achieve that, however, as the 2015 Golf R really wants to punch it. 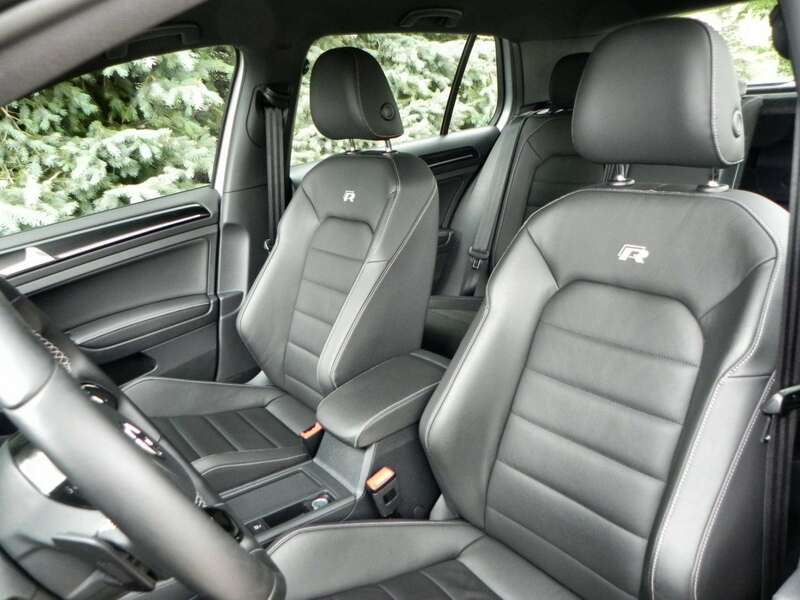 The Golf in this R package is a serious sports car, no matter the exterior’s impression. Our average 0-60 mph time was 5.6 seconds and others with more expertise teased out near-5s. VW says the R is capable of a 4.9s 0-60. 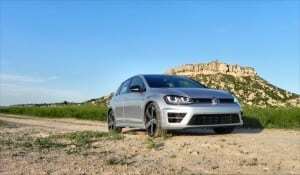 Cornering is another strong suit in the Golf R. The Golf inherently has a solid road feel and presence and the tuning the R receives builds on this well. As with any performance car, there are some concessions to the Golf R. None of these are huge, though, and the excellent daily driver characteristics of the Golf are all still there. 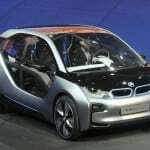 The primary loss is in the road feel and tight suspension. 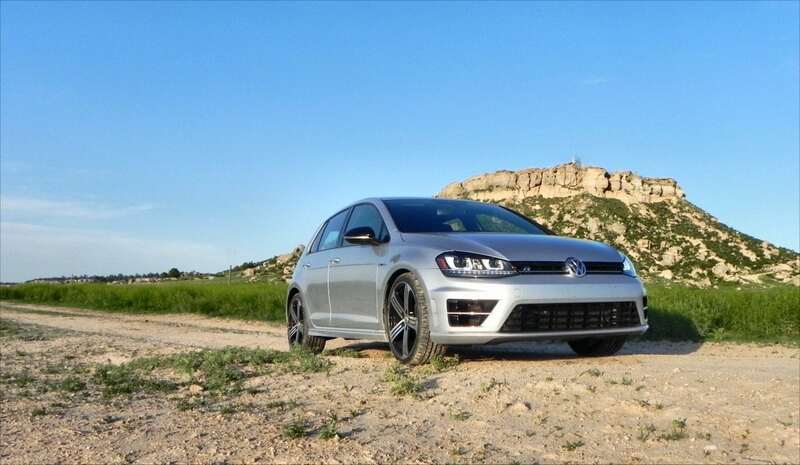 They are sport-tuned and a bit rough, but anyone shopping for a car like the Golf R will not mind. As a grocery getter and commuter, the R is still excellent. There really are no direct competitors to the 2015 Volkswagen Golf R. The Subaru WRX and STi are no longer hatchbacks, but are otherwise comparable. The Ford Focus ST is similar, but not as high performing. The comparably-priced Mini Cooper S has a more luxurious experience, but not as much performance. Finally, the smaller Fiat 500 Abarth is fun, but not as versatile or performance-tuned. The VW Golf GTI is almost as fun and cheaper. Practical enough for daily use. Pricey given some other entry-level sports options. 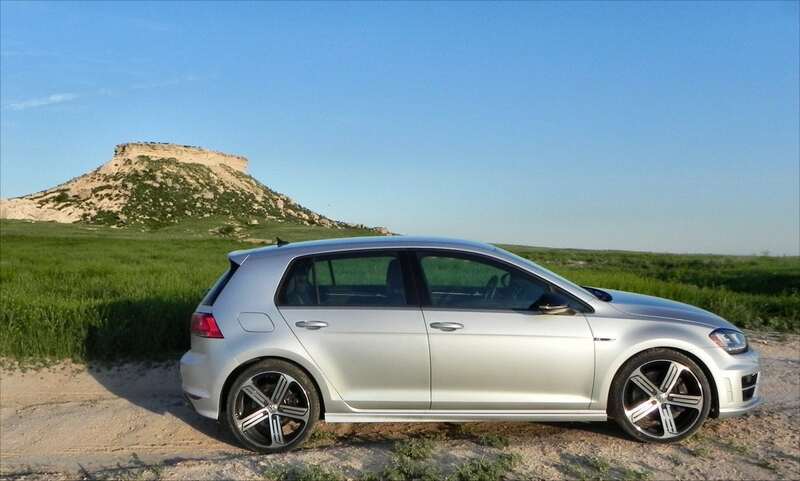 For those who want the versatility of a compact hatchback and the fun of a true sports car, the 2015 Volkswagen Golf R is perfect. 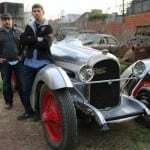 It is fast, fun, and can blend in when needed. It is one of a kind. The Golf R was a manufacturer’s press loan for about a week, during which time a total of 356 miles were put on the vehicle.